We aim to carry out all of our trips while being socially sensitive and protecting the natural environment. Through the dedication of a percentage of our income at Azimut Explorer and some funds that clients have left us we help orphaned children in several rural communities and help a number of small school projects both economically and technically. Additionally we are the representatives in Bolivia for the British charity Project Trust which involves facilitating and monitoring the voluntary work of teenagers who come to Bolivia for a year to work in a diverse array of social projects. An example of where they volunteer is ARCO IRIS, a charity that works with socially disadvantaged children. We strive to be even more directly involved through with our newly developed project called IRIS (Improvement of Rural Isolated Schools). In other words, what we earn by taking you on trips goes beyond where it normally would, and helps us continue these social and environmental projects. It also goes to the rural families that we employ to help us with services such as herding, cooking, as porters and as local guides. As you will appreciate, it goes to people that really need work to survive and improve. Therefore, when you come on a trip with us you are not only a tourist visiting the country, but you are also playing an important role in generating a positive social and environmental impact in a country that finds itself in a critical situation. 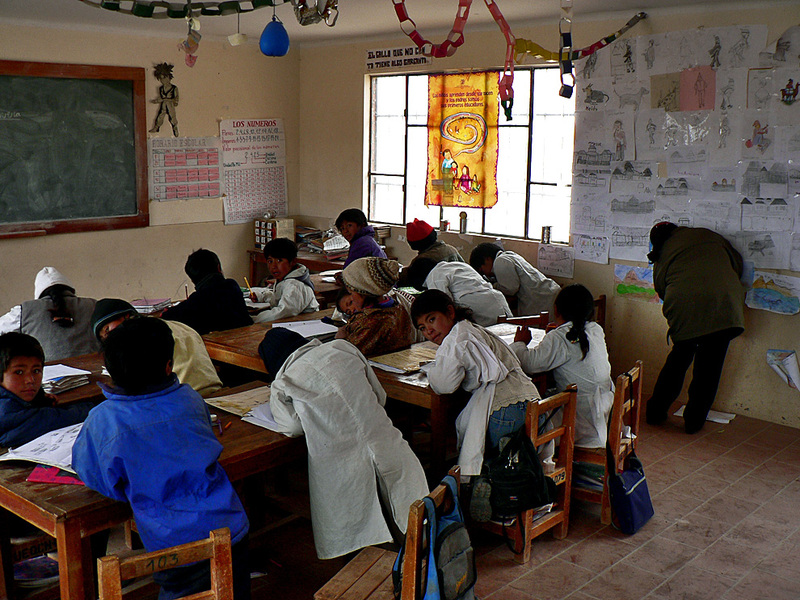 (Improvement of Rural Isolated Schools in the Bolivian High Andes). 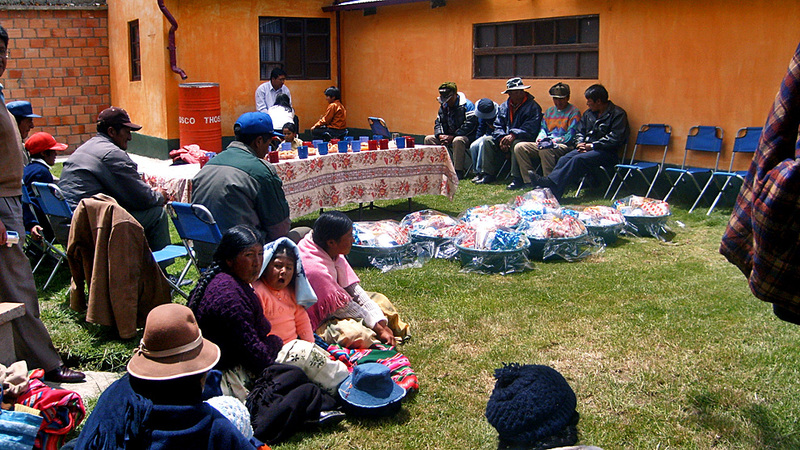 Bolivia is one of the poorest countries in the world and the remote areas found in the High Andes are among the poorest areas in the country and are home to many communities that live in a critical situation. Poverty and isolation mean they live incredibly simple lives that are hardly human as we understand it. Children are completely helpless in such conditions and there is nothing they can do but endure this hard life. We can do very little for the local older generations but much more for their children who will form the future generations responsible for tackling this High Andean poverty. SOCIALLY, the IRIS project improves the education of children living and attending school in the remotest areas of the High Andes of Bolivia. The project’s work extends well beyond the children to also help educate their teachers and parents. IRIS focuses on improving their health by teaching them necessary and basic health advice. Secondly it helps by purchasing appropriate and much-lacked equipment and spaces for them to learn. ENVIRONMENTALLY, IRIS helps these communities to improve the way in which they care for the environment so their children can grow up as healthily as possible. 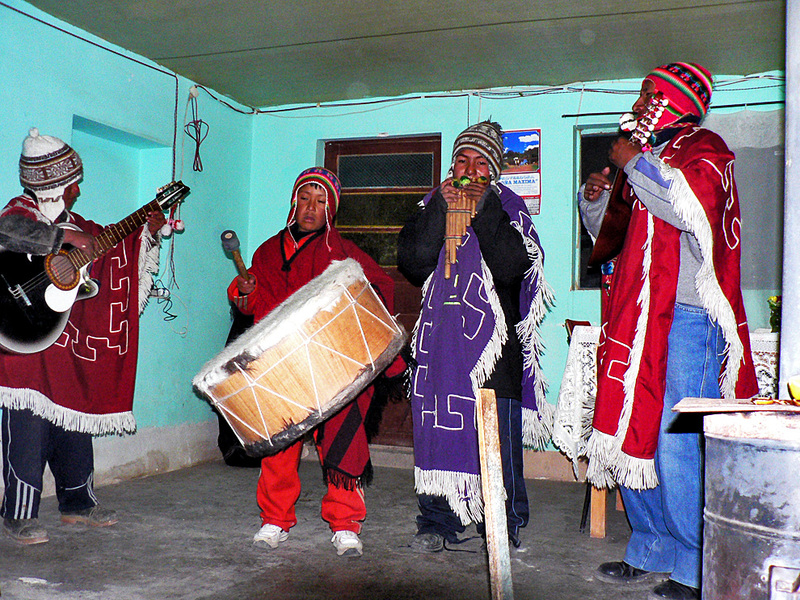 If you are motivated to generate social impact in your holiday, please, read more about IRIS in our link IRIS-Bolivian High Andes.